You’ve probably heard a friend, co-worker, or relative talk about Whole30. You’ve picked up that it means skipping alcohol and passing on dessert, but beyond that, you’re not sure what it is. It just sounds hard and not like something you could ever do. I’m here to tell you otherwise: Whole30 is not a diet, it’s totally doable with the right mindset, and it will change your life. Whole30 is designed to help you identify the foods that are causing your body distress. Here’s what that means in more practical terms. Say you start most mornings with yogurt and a bowl of cereal. You like your breakfast, but you notice that almost daily, you get a mild headache and some stomach pains in the afternoon. It’s not bad enough to stop you in your tracks, so you figure it’s just your body doing its thing, and you keep eating the same breakfast day in and day out. What if you removed the yogurt (dairy) and the cereal (grains, likely sugar, and more dairy) from your diet for 30 days and evaluated how you felt? Maybe the headache and stomach pains would disappear? But you won’t know unless you try. Enter Whole30! During Whole30, you eliminate sugar, dairy, grains, soy, legumes, alcohol, and certain additives for 30 days. This translates to eliminating the following food groups for 30 days: Added sugar (real or artificial), dairy, grains, alcohol, soy, legumes, certain additives (including carrageenan, MSG, and sulfites) and recreated baked goods or “treats” made with Whole30 compliant ingredients. You also toss the scale and focus solely on eating well. The program focuses on building meals from protein, vegetables, healthy fat, and fruit. What’s left? Plenty of REAL food, including protein, vegetables, fruit, and healthy fat. It may not sound like much, but there are plenty of ways to enjoy creative and delicious meals and thousands of Whole30 recipes to inspire you. 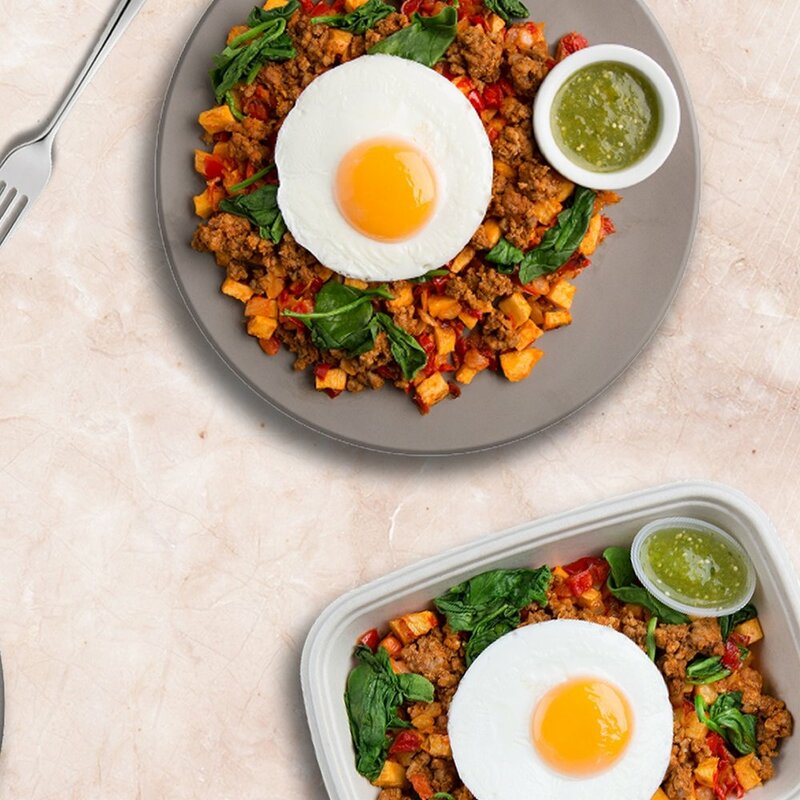 To achieve optimal results, Whole30 suggests you build your meals around its meal planning template: Start with 1-2 palm sized portions of protein. Fill the rest of your plate with vegetables. Add healthy fat to every meal and fruit if you’d like. The idea is to make each meal big enough that it tides you over to the next. If you do get hungry in between meals (and it is true hunger and not boredom), Whole30 suggests eating a mini meal — ideally in the same template of protein/vegetables/fat. To make life easier, there are dozens of commercially-made Whole30 Approved products including salad dressings, marinades, BBQ sauces, mayonnaise, nut butters, bacon, and more. 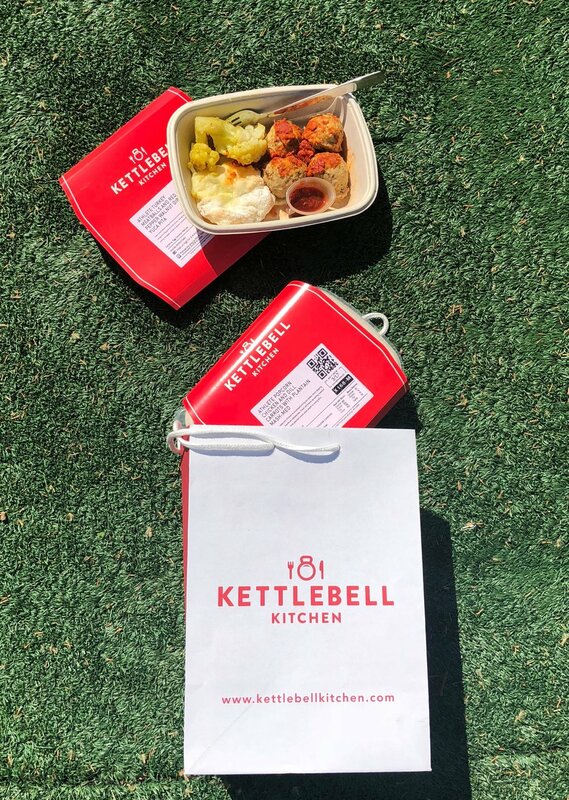 There are also Whole30 Approved meal services like Kettlebell Kitchen that do the cooking for you when you just can’t prep another dish. Whole30 participants are encouraged to focus on benefits beyond weight loss like better energy, sleep, and skin. While the first few days of Whole30 can be hard for some (hello, sugar detox! ), the results are usually well worth it. People who complete Whole30 report experiencing a long list of “Non-Scale Victories” including clearer thinking, more energy, increased fitness, less joint pain, sounder sleep, less bloating, brighter skin, and more. You truly can’t know how good you CAN feel until you remove everything potentially irritating and inflaming from your diet. Once you’ve completed the program, you can slowly start to add food groups back in one by one, allowing you to see your body’s reaction to each one. After the 30 days, you don’t just go back to eating your pre-Whole30 diet. You slowly and carefully reintroduce the food groups that you’ve eliminated, one a time, to collect data on how each makes you feel. Think back to the example of the yogurt and cereal breakfast above. As you add back dairy and grains one a time, you’ll likely discover what’s causing your body’s distress. From there, you’ll work to figure out what quantity of a certain food — and how often you have it — is “worth it” post-Whole30. That’s called your Food Freedom, your blueprint for living a life where YOU are in control of food versus the other way around. And that is truly the best way to live. Judith Forman is a mother, nonprofiter, fitness enthusiast, and meal prep queen who discovered Whole30 in 2015 and hasn’t looked back. For more tips on Whole30, visit Judith’s blog at www.everydaywhole.com. To learn more about Judith’s Whole30 coaching, check out https://coach.whole30.com/coaches/judith-forman/. Follow Judith on Instagram at @jujuswhole30 for more Whole30 inspiration!